Posted by admin on August 17, 2012 at 12:40 am under C++, Graphics, OpenMP. 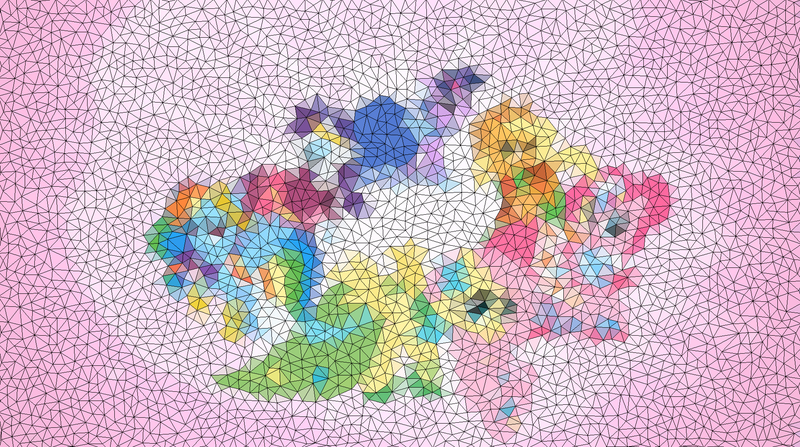 Comments Off on Stained Glass Algorithm. Posted by admin on January 18, 2010 at 10:47 pm under Graphics. Comments Off on Image Convolution with GDI+. Posted by admin on December 5, 2009 at 9:49 pm under Graphics. Comments Off on Getting started with GDI+ in Visual Studio.